New Velcro closure! For increased durability and functionality. Takes standard paper size up to 8 x 11.5 inches, portrait orientation. 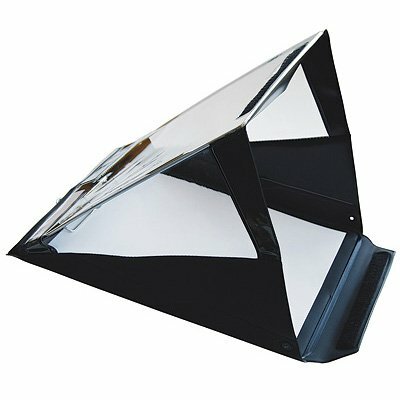 Our A4 Portrait model is the staple of our product line and our #1 seller. Doubles as storage/carrying case – just throw your keys, wallet, stopwatch or any other personal items inside and velcro it closed. Does a great job keeping papers dry etc as stated. Love it and have been through a couple of these clip boards. Only issue I have ever had is the snapss tend to break so be careful when you open the cover. Everyone on I have ever purchased the snaps eventually break or tear. Great product. Replaced snaps with Velcro. An internal magnet would be best, anything but such strong snaps.